Kim Kardashian, Kanye West and North West went to the cinema. 15. 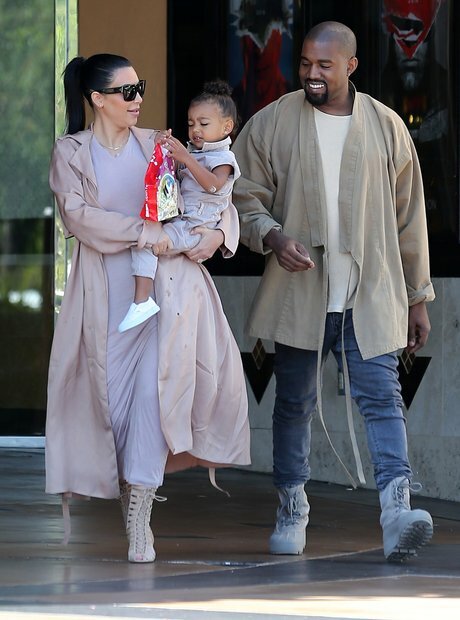 Kim Kardashian, Kanye West and North West went to the cinema.